Pemberton is located about 350 km south east of Perth in Western Australia. It is a cool and wet region and the landscape is dominated by tall eucalyptus forests. Most vineyards are at about 150 - 250m elevation and are influenced by their proximity to the Southern Ocean. Rainfall is concentrated in winter and spring, the weather in Pemberton is usually dry during summer and early autumn. This is an ideal rainfall pattern for viticulture; rain in summer and autumn can cause disease problems and interrupt vintage. Vineyards are relatively recent addition to the landscape here. The region was identified in the 1970's by John Gladstones as an area suitable for viticulture and the majority of the vineyards are relatively young. The climate is suitable for both reds and white and production is split roughly 50/50 between red and white. 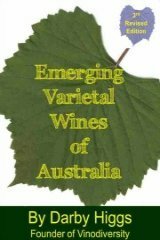 Chardonnay, Semillon, Sauvignon Blanc and Verdelho are used to make varietal wines or more often the 'Classic Dry White' blends. 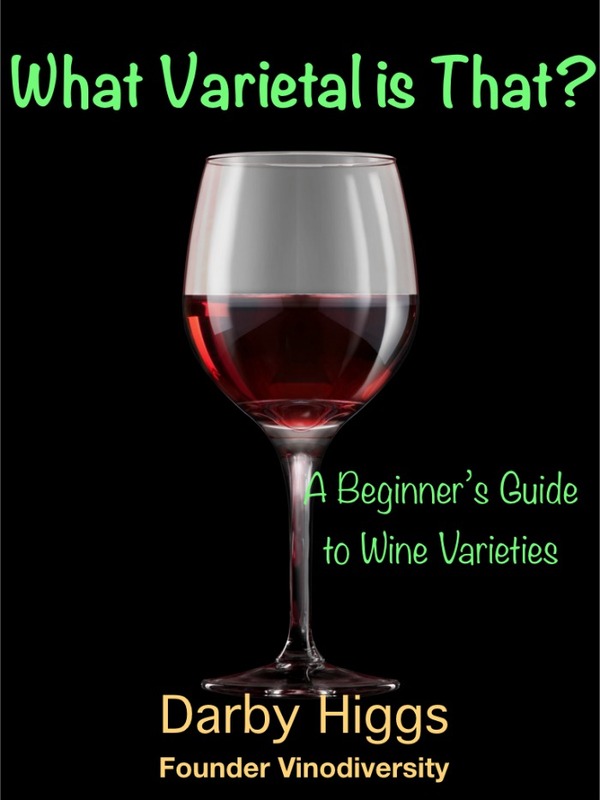 Viognier as a varietal also has a place here. Cabernet Sauvignon, Merlot and Shiraz dominate the red wine scene here, with some interest in Pinot noir. 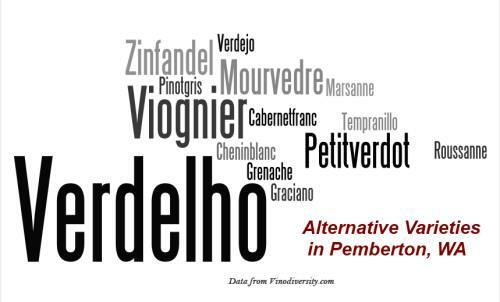 Among the alternative red varieties Zinfandel and Tempranillo will probably figure in the ensuing years. I use the Snooth Search engine to find wine. There is a simple search box below to get you started, but you can also enter your location in the Search Results page and Snooth will tell you if there are any retailers in your area. Don't just take my word for it. 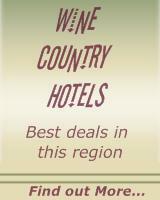 Use the box below to search for some Pemberton wine, or enter any wine-related keyword to see what comes up.